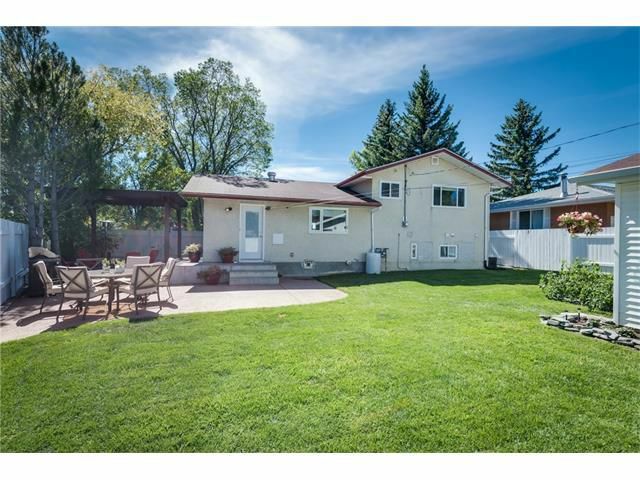 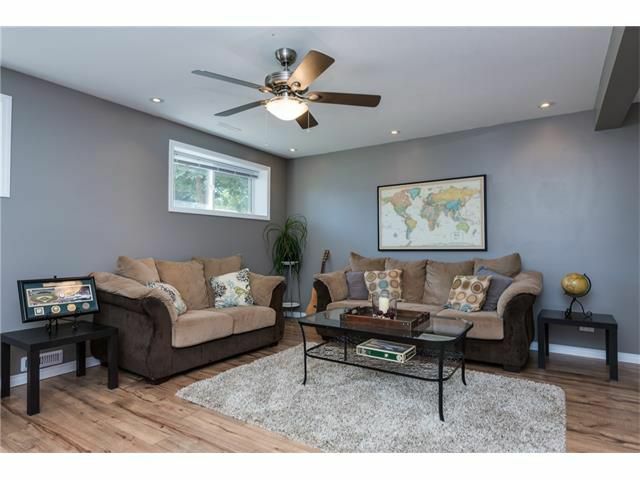 Open House:Saturday, Sept 3, 2-4pm.This fully finished 3 bedroom home has it all, massive corner lot with mature trees, fully fenced, double detached garage and we haven't even gotten inside yet. 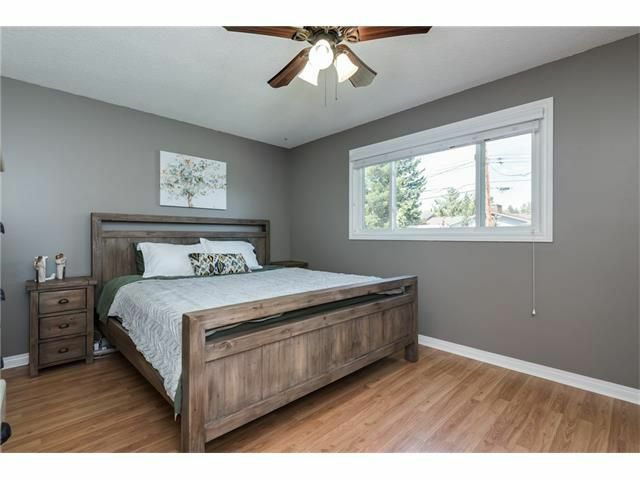 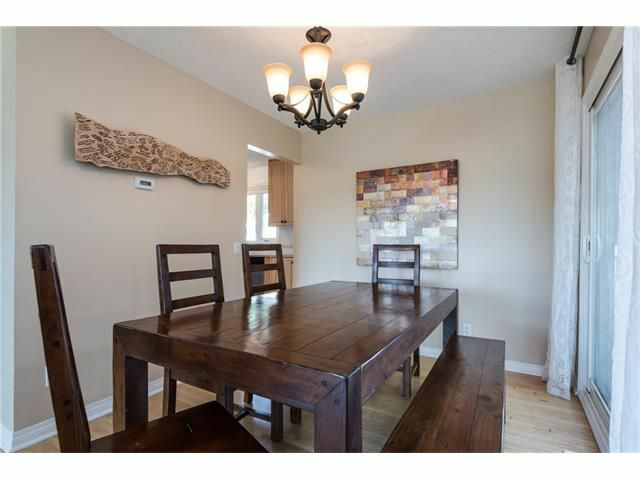 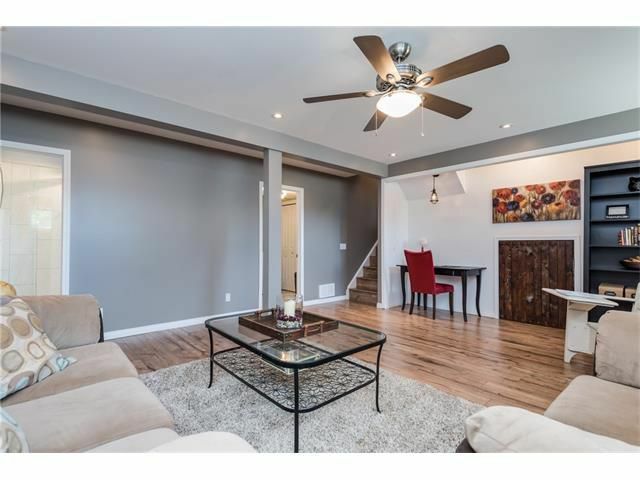 Once inside, this home will grab you and welcome you in as the floor plan is setup perfectly offering 3 bedrooms on the upper floor, a very functional main floor offering a spacious kitchen, dining room and large family room. 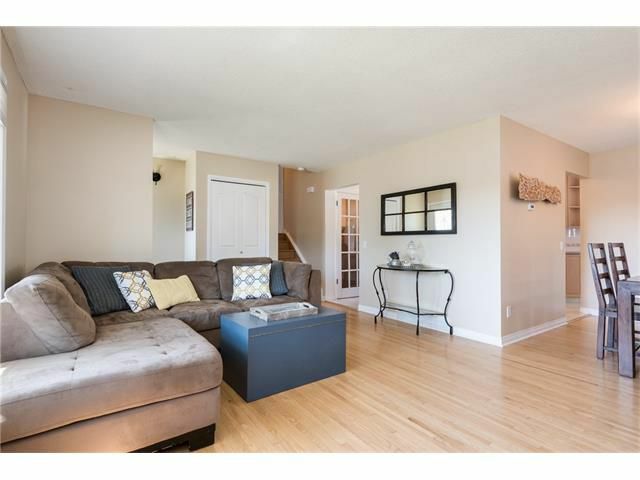 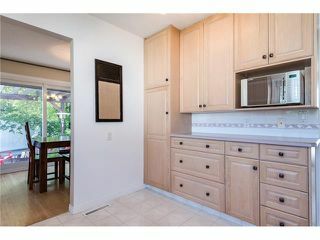 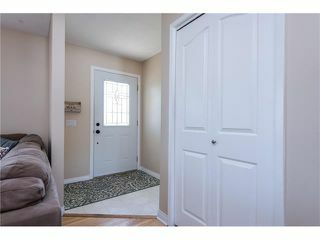 In the lower level, a large rec room for entertaining as well as plenty of storage. 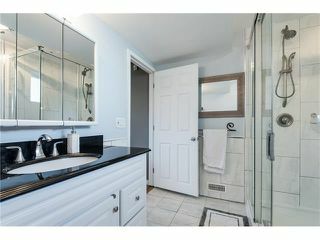 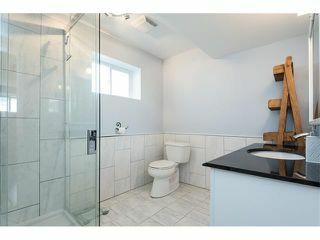 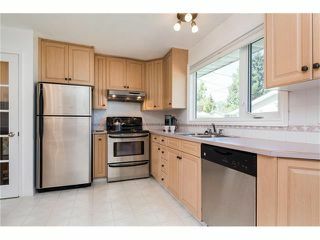 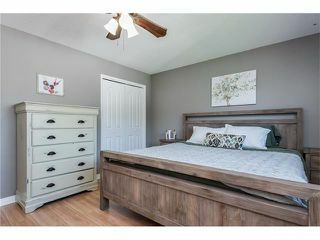 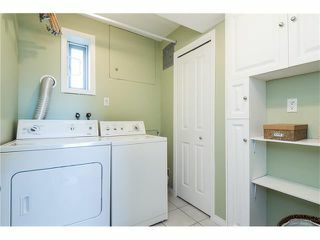 Many upgrades include: S/S kitchen appliances, new vinyl windows, high efficient furnace, continuous hot water, 5 year old shingles and pride of ownership throughout. 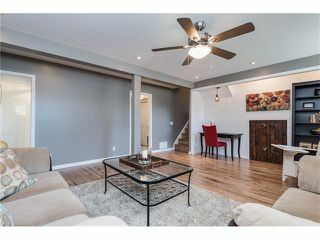 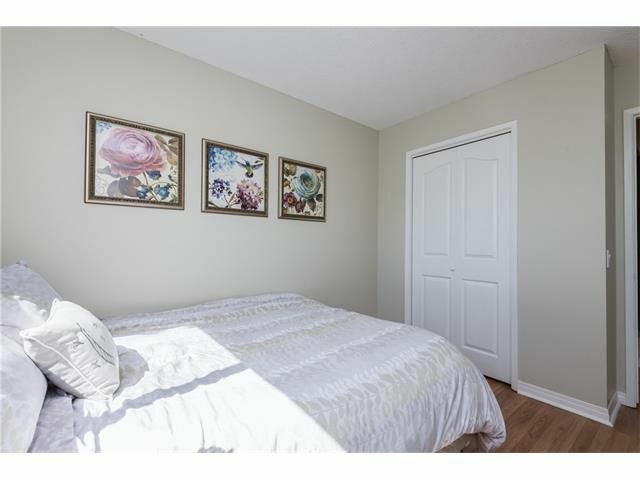 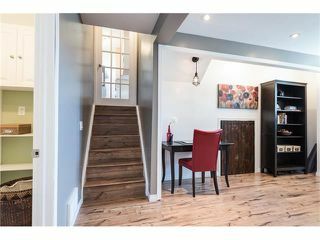 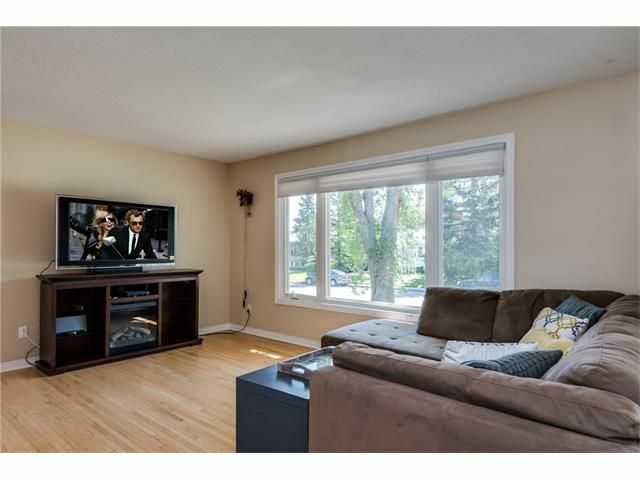 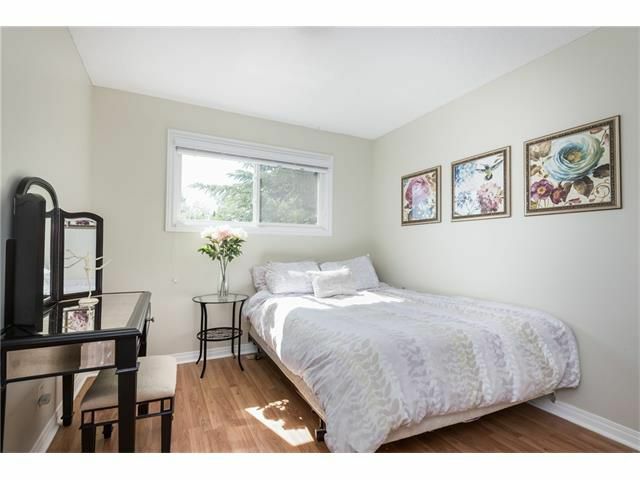 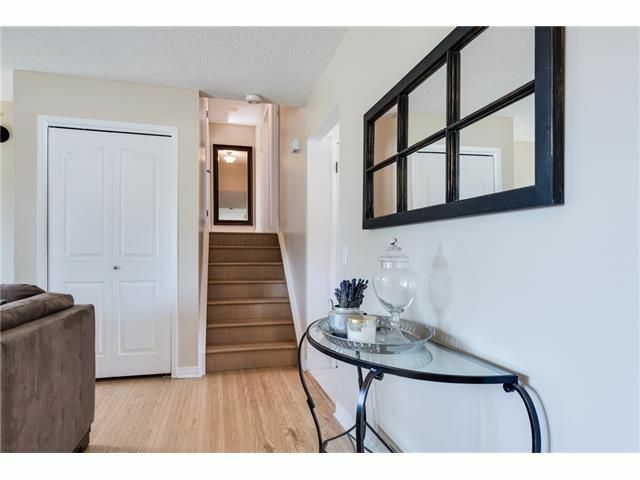 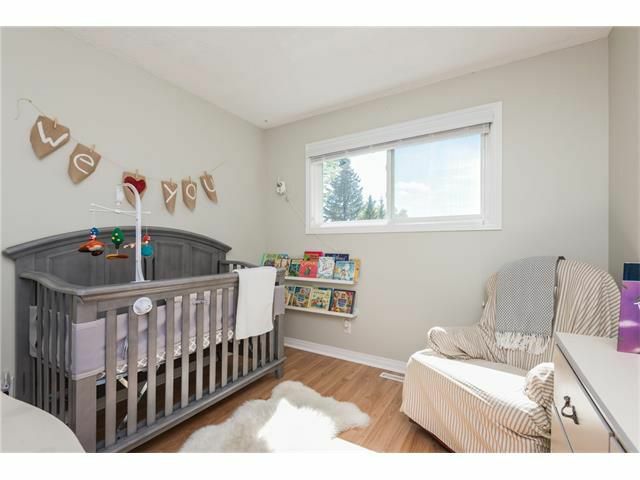 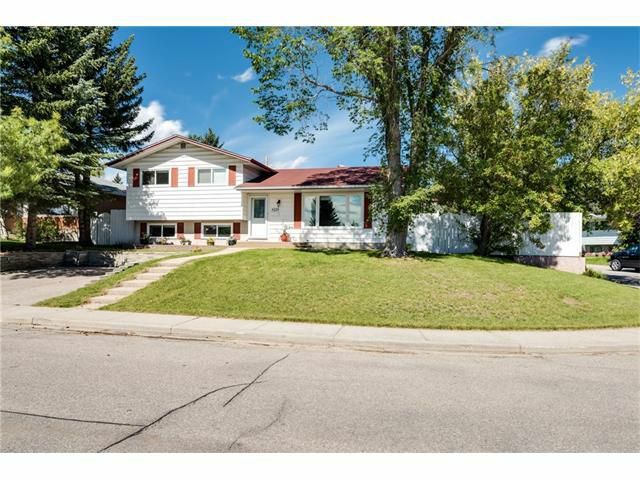 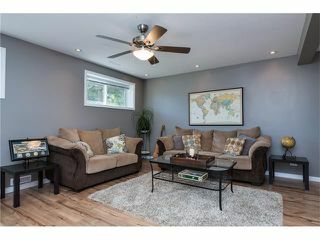 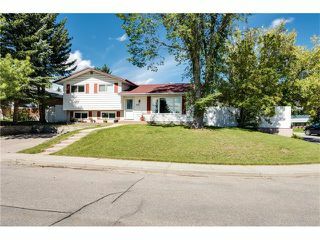 Our location is perfect as it is close to all amenities: shopping, public transportation, schools, U of C, SAIT, churches, playgrounds, Nose Hill park, John Laurier Blvd and Crowchild Trail allows quick and easy access to anywhere you may want to go in the city. 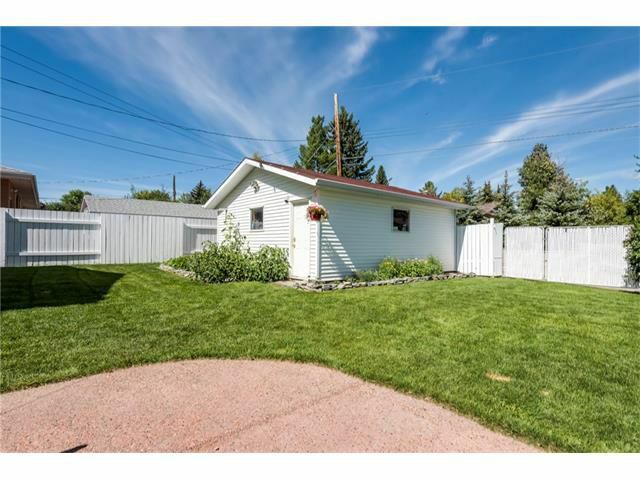 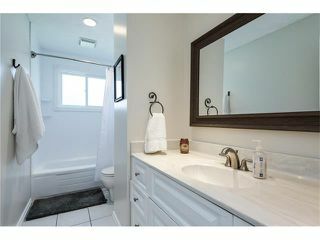 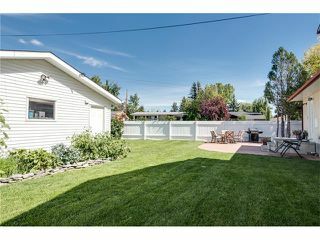 Homes and yards like this one don't come on the market every day in Dalhousie. 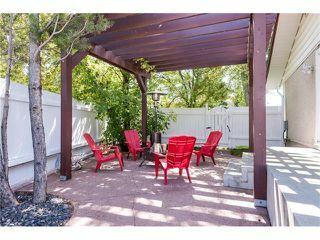 Entertaining shouldn't be a problem in this yard, enough room for your whole family to enjoy. 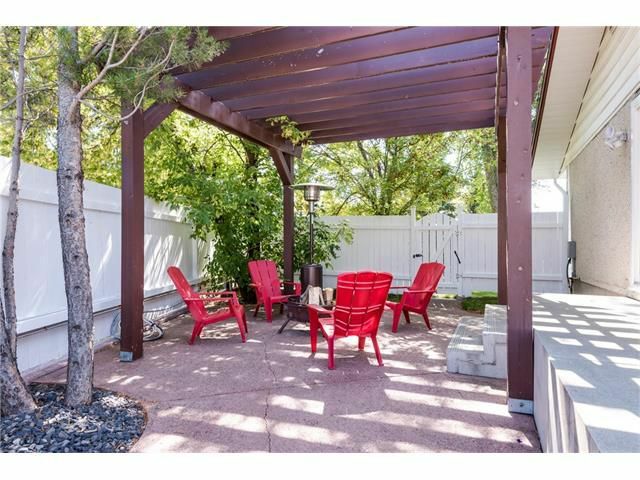 Mature yard and the pergola will offer some shade on those warm summer days, just steps away from the BBQ on the Patio.